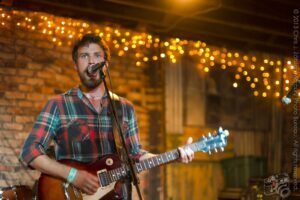 Since this arti­cle orig­i­nally posted, Culbreth vis­ited the Bureau for a lengthy inter­view, which you can read here. 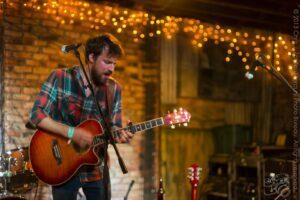 Making his Woody Guthrie Folk Festival debut﻿ Culbreth has attended the fes­ti­val reg­u­larly, but not as a sched­uled per­former. 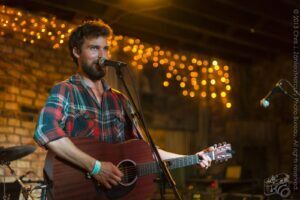 For the pre­vi­ous four years , fel­low fes­ti­val­go­ers would have heard him only at the after-hours song-circles held at the camp­grounds. 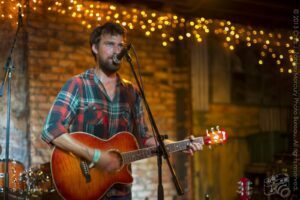 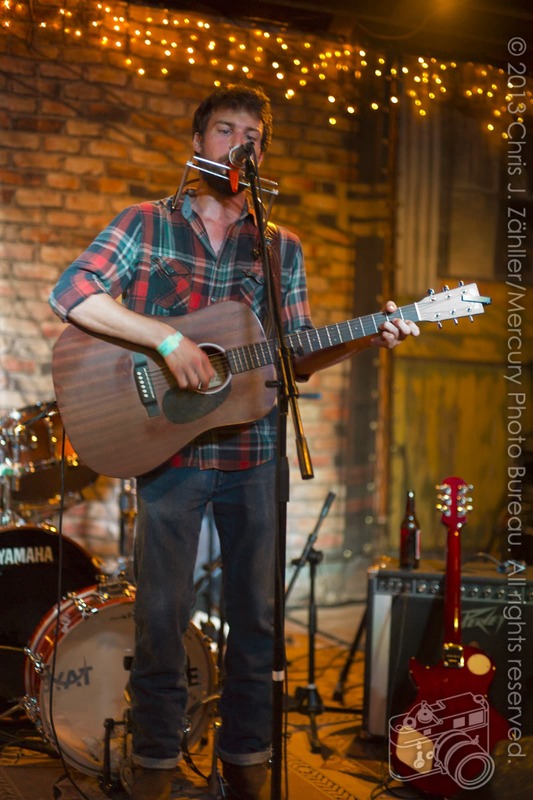 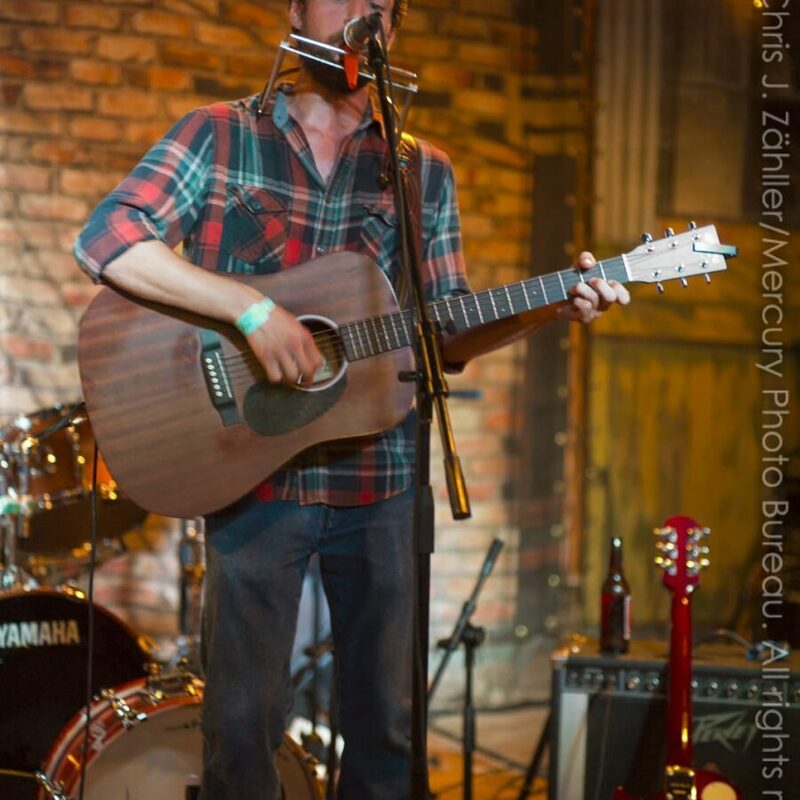 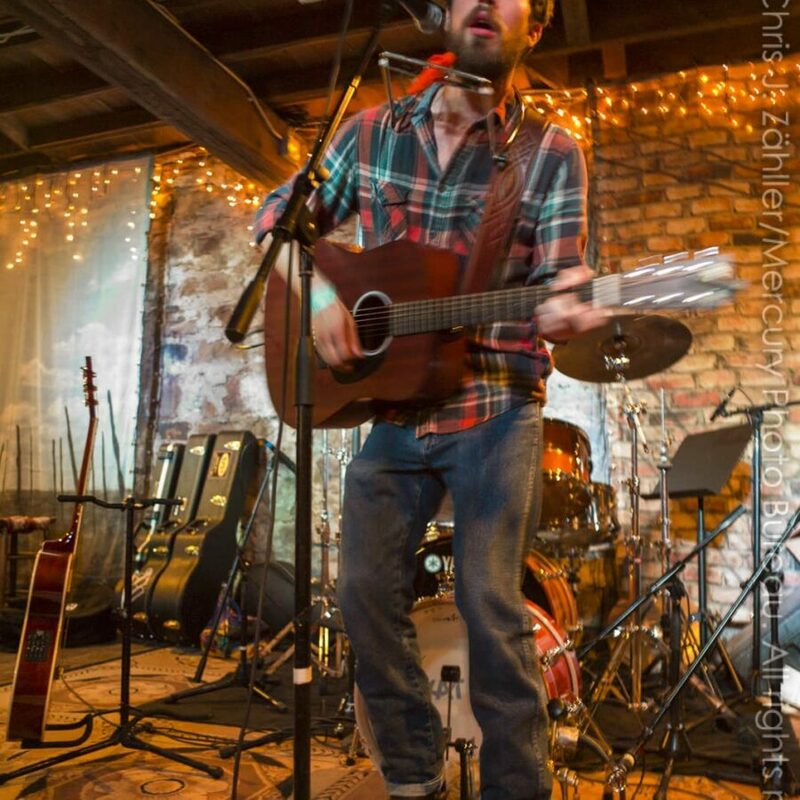 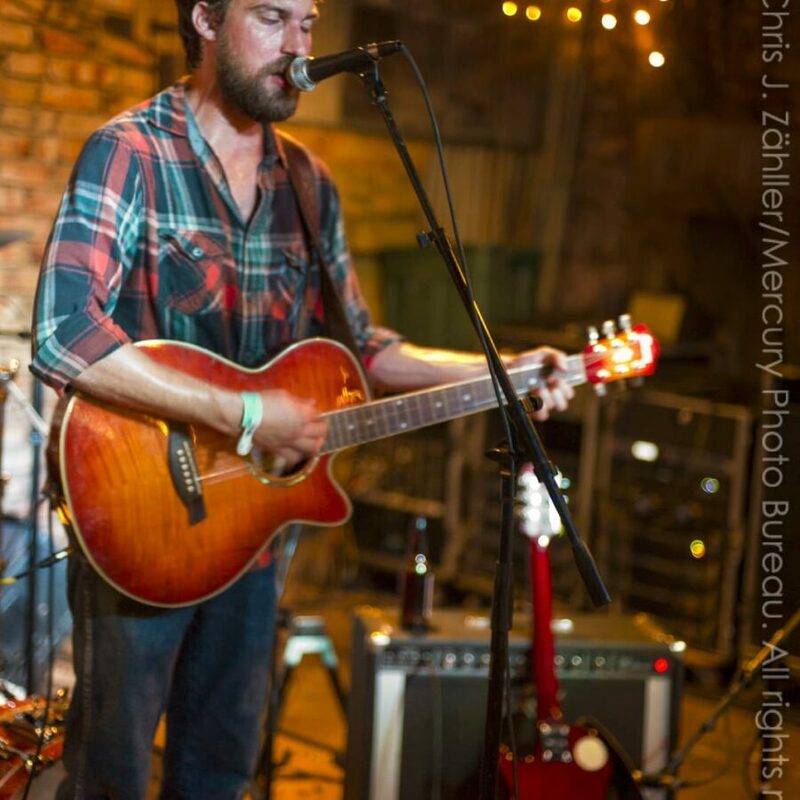 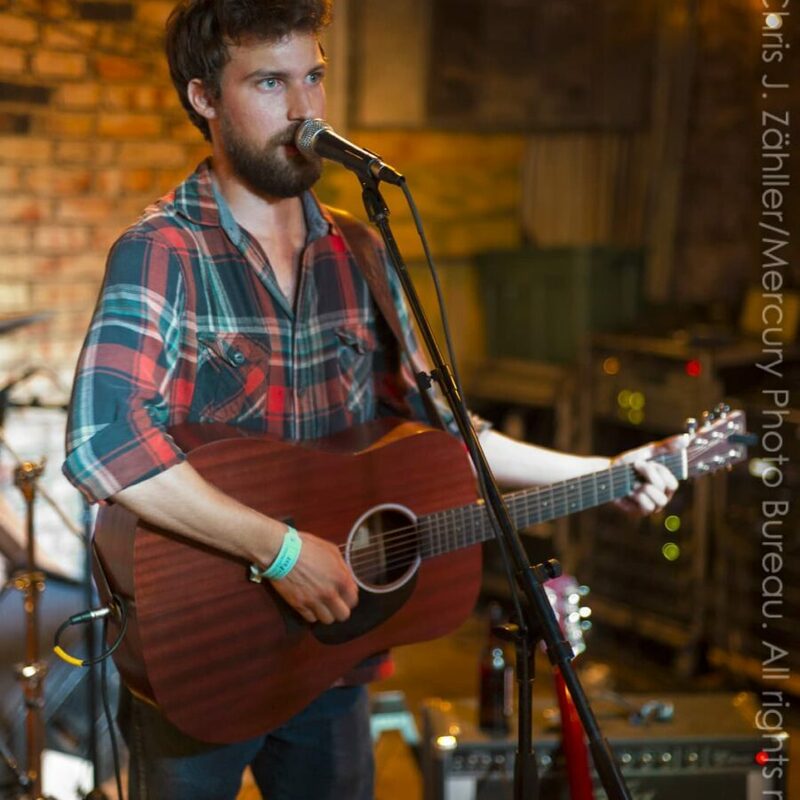 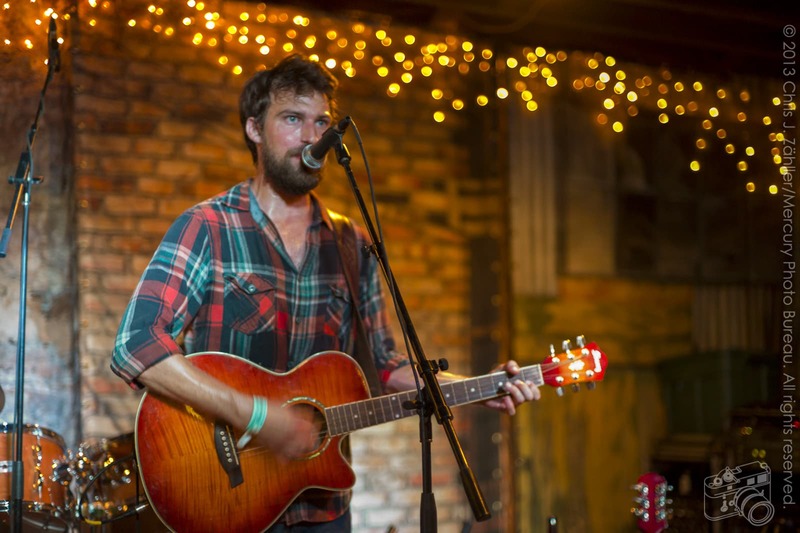 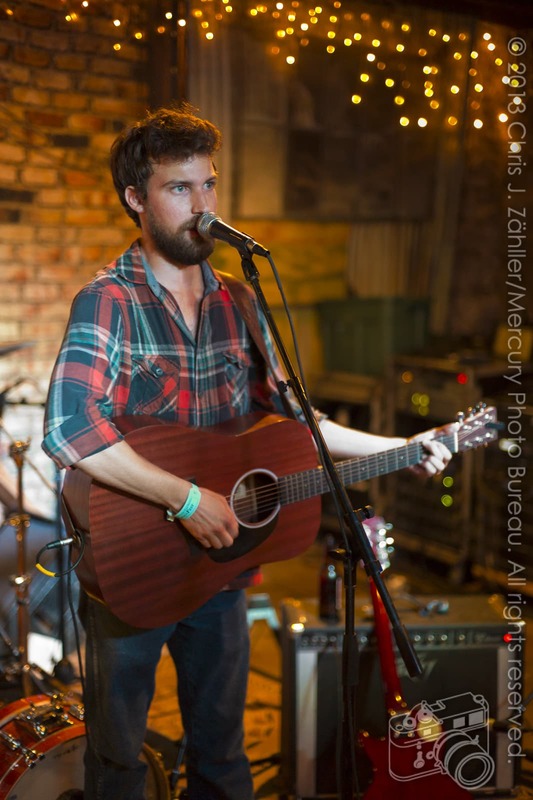 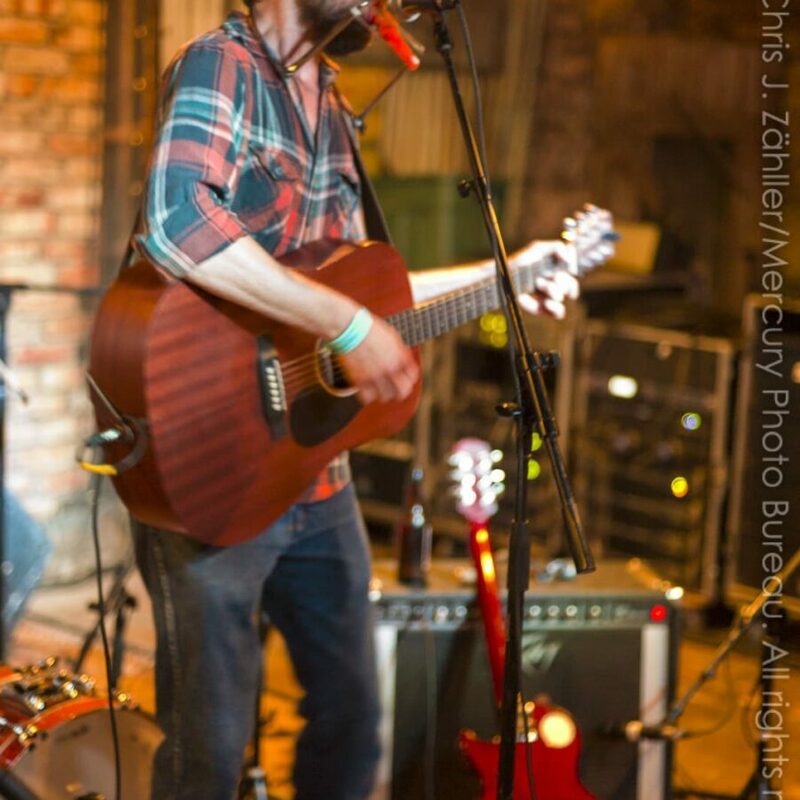 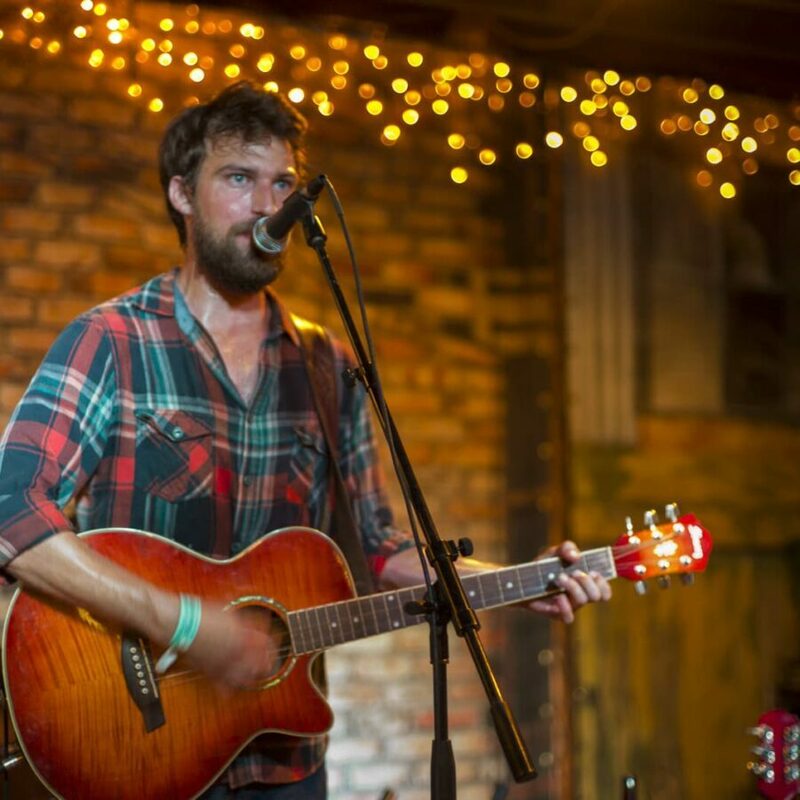 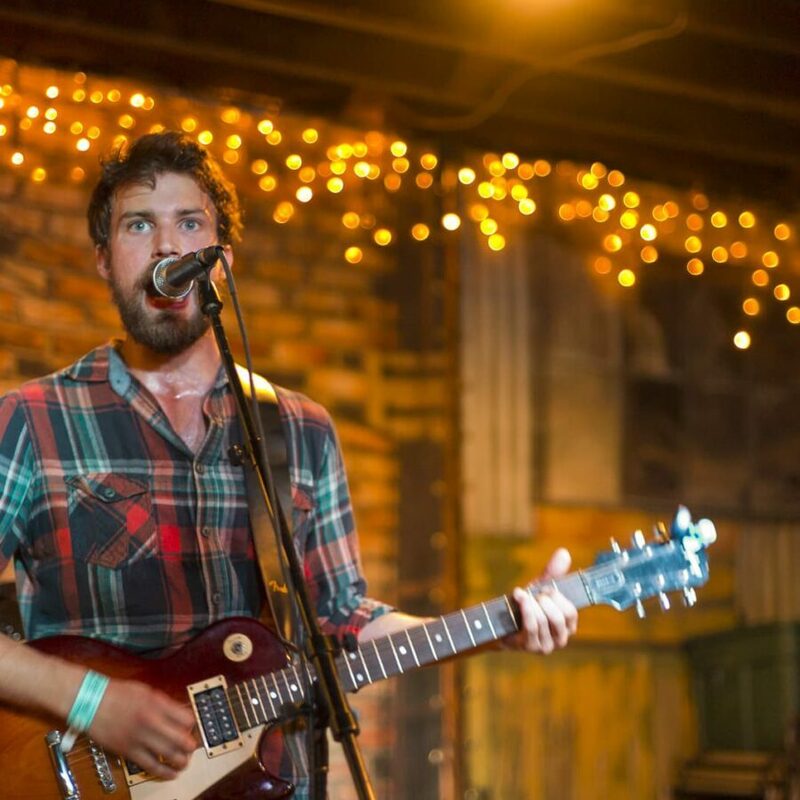 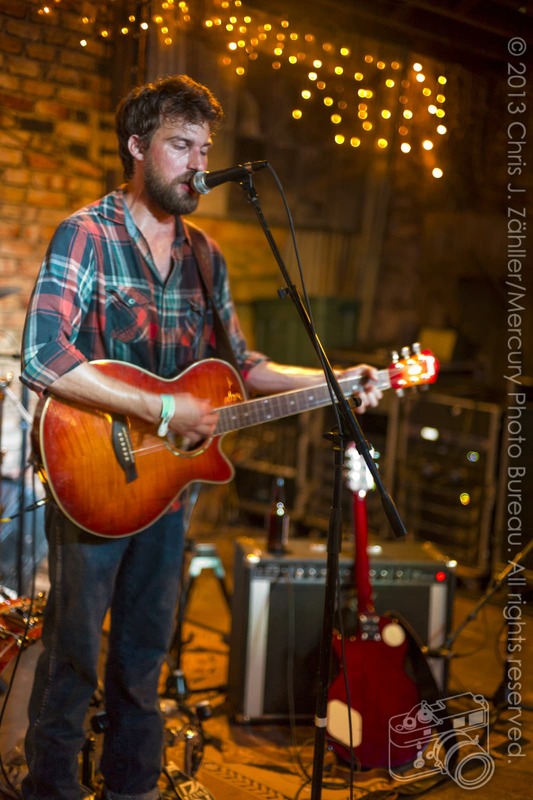 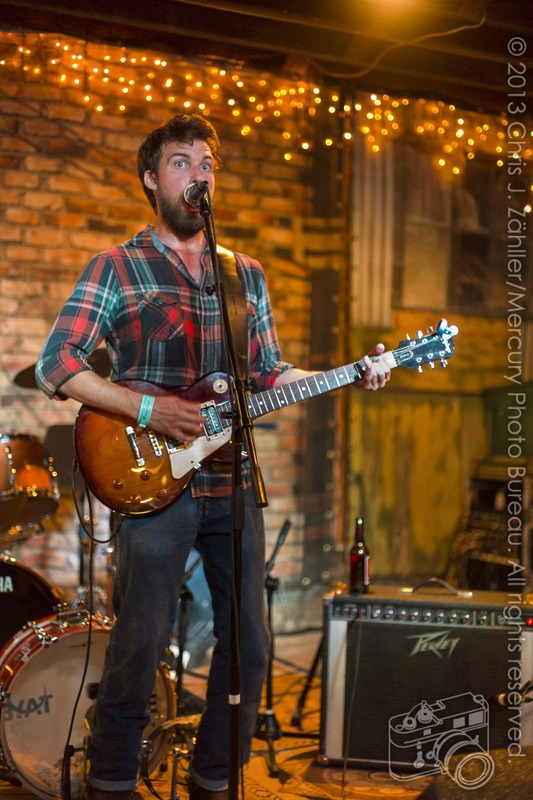 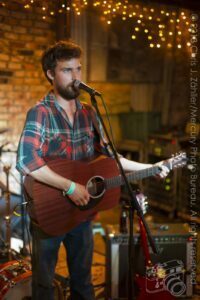 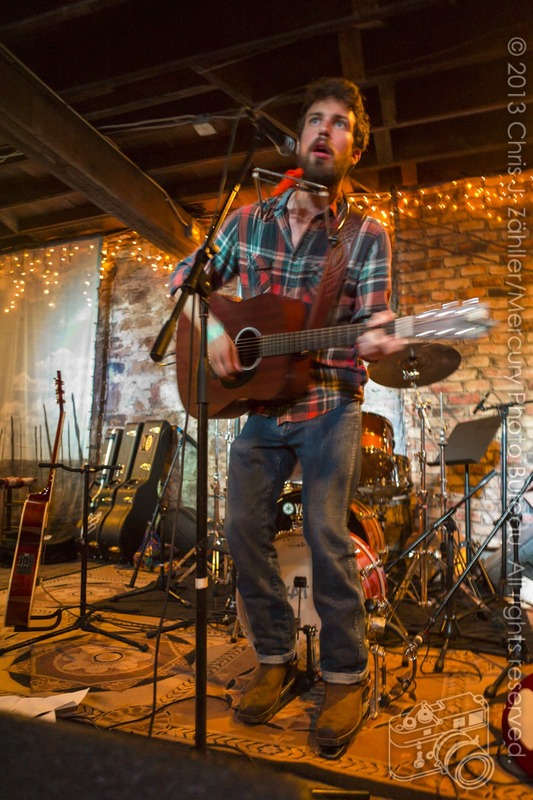 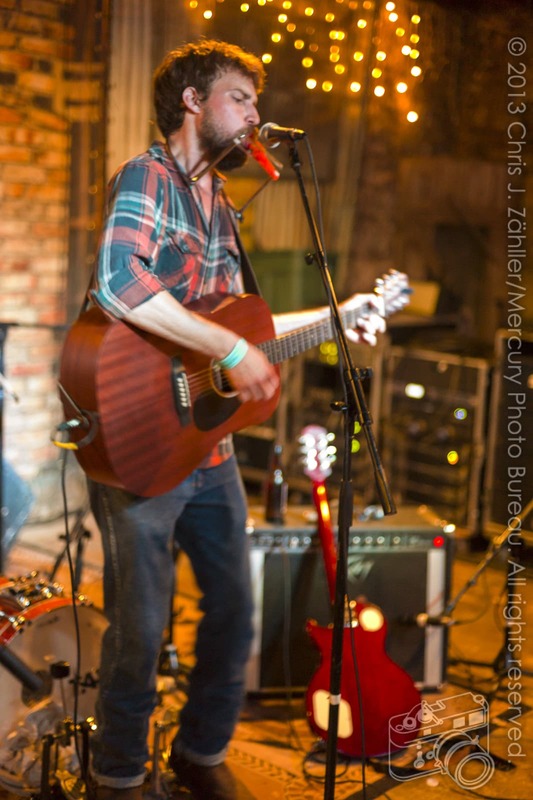 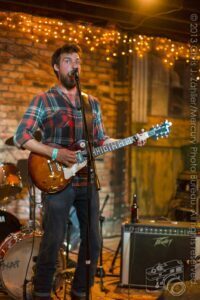 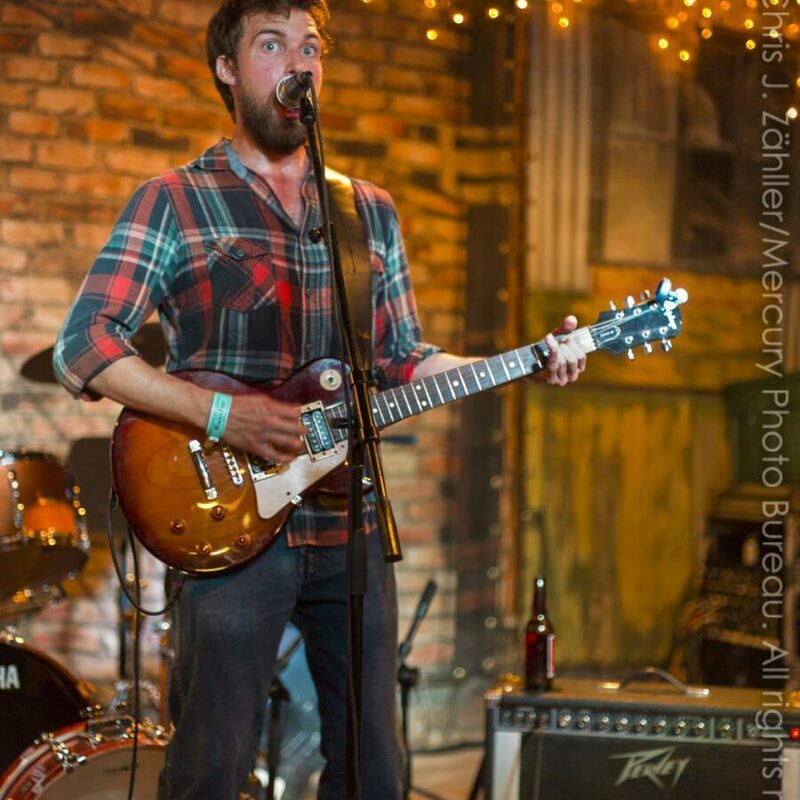 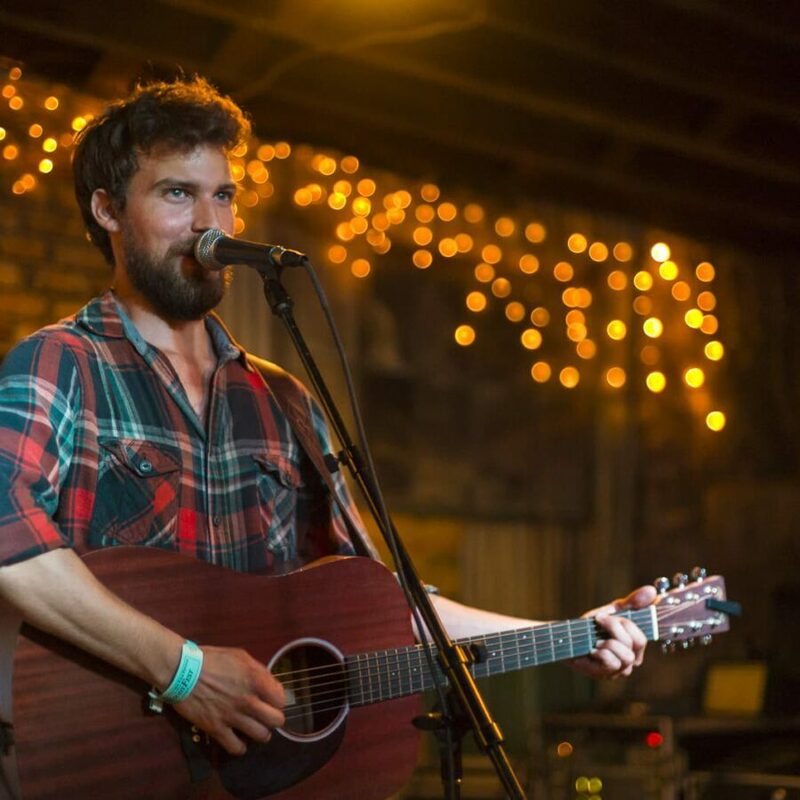 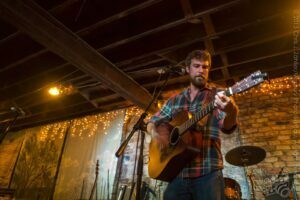 this past July , Alex Culbreth played a solo set in the base­ment of the Brick Street Café. 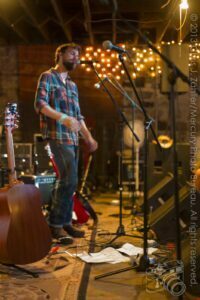 Standing with the heels of his west­ern boots over a pair of kickpedals, the Fredericksburg, Virginia native kept time with a small bass drum while he per­formed his gritty coun­try and blues set. 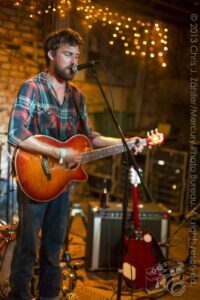 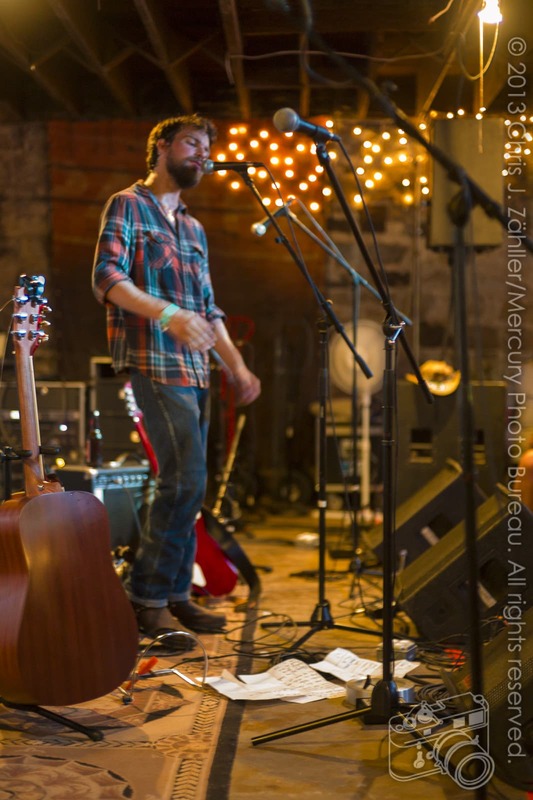 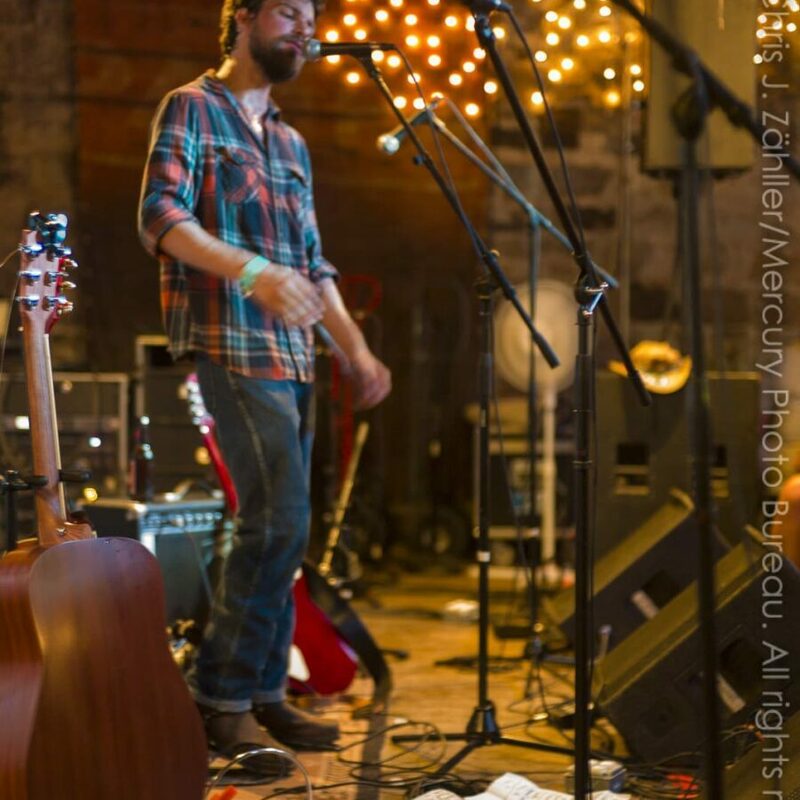 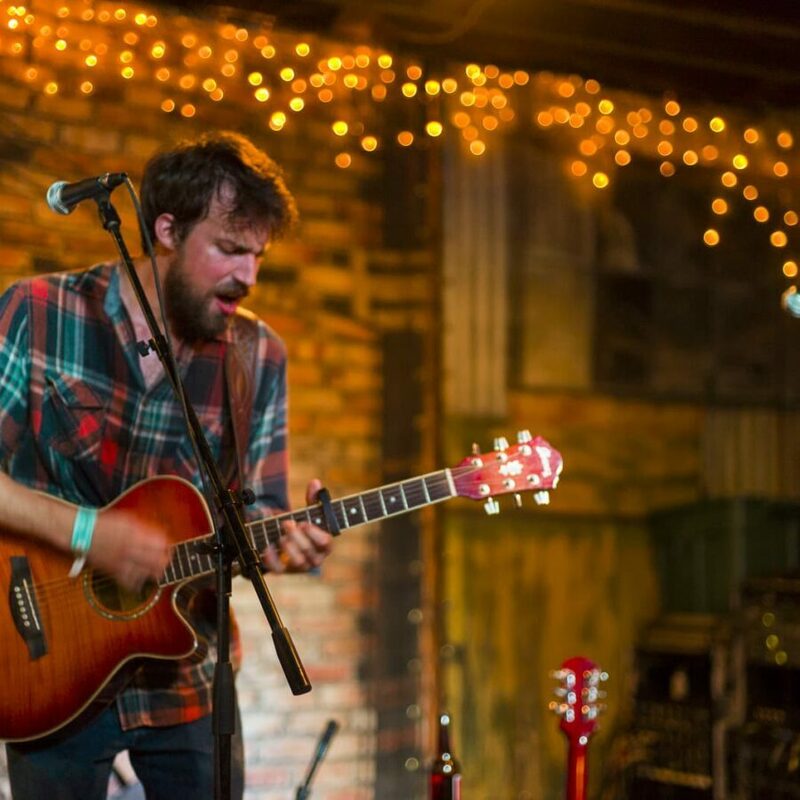 Fans of The Band, Drive-By Truckers, and The Civil Wars would do well to check his tour sched­ule for upcom­ing shows; he is cur­rently tour­ing the south­east­ern United States. 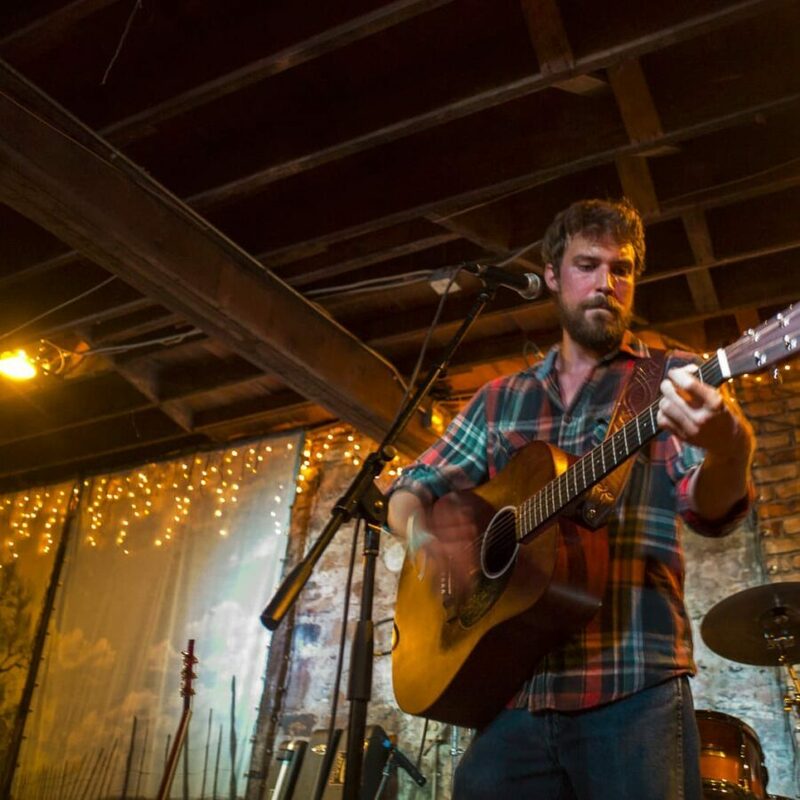 In a recent video inter­view, Culbreth stated that he drew inspi­ra­tion from Tom Waits and Townes Van Zandt in his song­writ­ing. 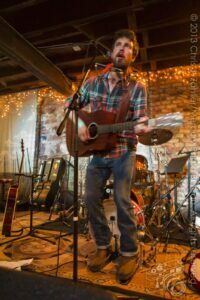 His new album with the Dead Country Stars, Heart in a Mason Jar , recently reached #10 in the Euro Americana chart, receiv­ing many favor­able reviews.